I've spent the past few weeks researching annual passes and there are tow schemes which I had completely forgotten about which may offer some families the chance to save a fair bit of cash on days out this year. Have you heard of the National Art Pass? It's a pass which gives you access free entry to over 240 museums, galleries and historic houses across the UK plus 50% off major exhibitions. 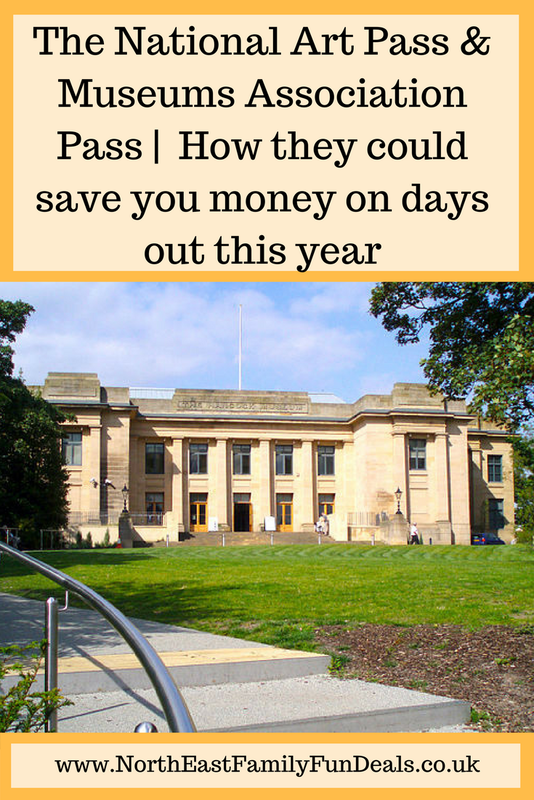 I've been researching and comparing various annual pass prices for next week's post and the National Art Pass really stands out as offering excellent value, especially if you're a family who likes days out and short breaks across the whole of the UK. Places such as Kensington Palace, Cardiff Castle and Shakespeares Family Homes are just some of the attractions included. What I like about this pass is that it does not restrict you to just one place. You can visit all 240 attractions as many times as you like across 12 months. If you only visit each of these 9 attractions only once, you're already going to save £35.50. With 52 weekends in a year PLUS school holidays, I think most families would visit some attractions more than once though AND there are another 200+ places to explore across the UK. This is just a snapshot. There are over 900 attractions and museums offering free entry and with this pass, it depends which level of membership rate you qualify for and how often you're going to visit museums whether it will be worth it for you. If 2 adults buy this pass at the lowest level of £56 each and visit each of these attractions once, they'll save £42.90 across the year - more if they visit more than once or some of the other museums up and down the country too. Find out more about the Museums Associations Pass here. 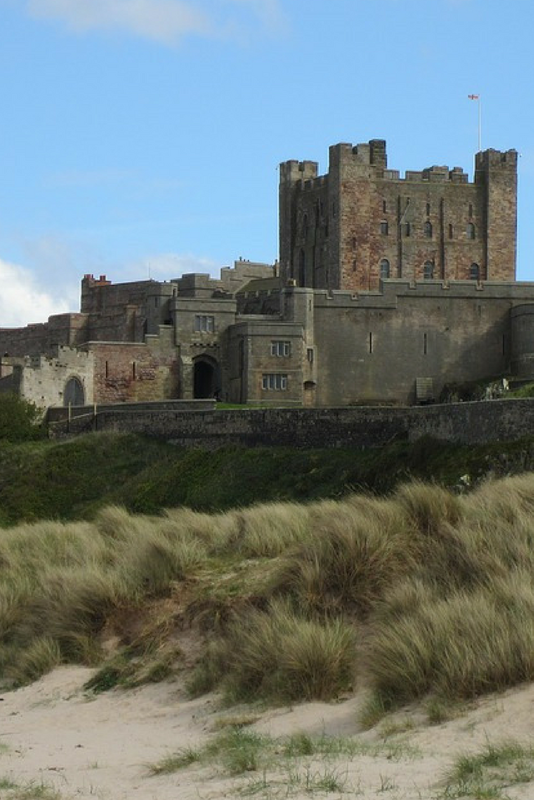 Next Monday, I am comparing more than 20 annual passes across North East Family Fun and working out which ones offer the best value to families. Make sure you follow North East Family Fun Deals on Facebook to discover more money saving deals across the week. Let me know if you're considering buying either of these passes to save money on days out this year.